Iron and manganese are metallic contaminants that are commonly found dissolved in water in a clear state. 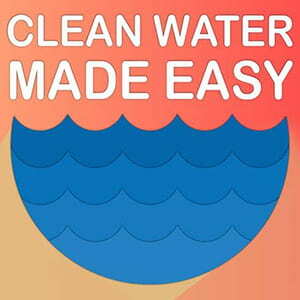 The water may appear clear but later turn to rust when the water is exposed to air. 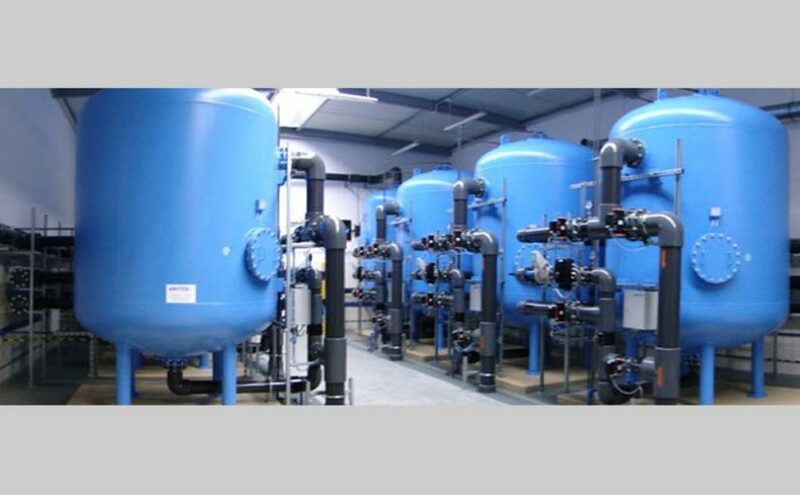 To size commercial filtration systems for iron and manganese removal, careful guidelines should be followed.